In March 2019 I was a guest on The Accidental Engineer podcast. 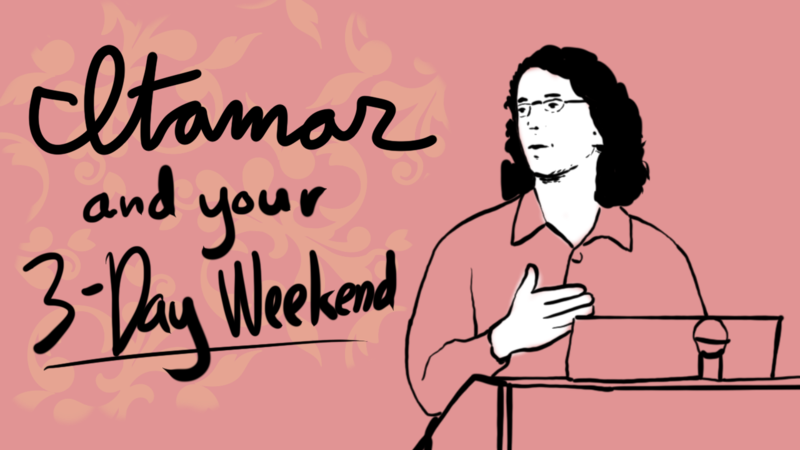 I talked about why employment is a negotiated relationship, negotiating a 3-day weekend, and why good negotiation skills will make you a better software engineer. You can listen to the episode here.